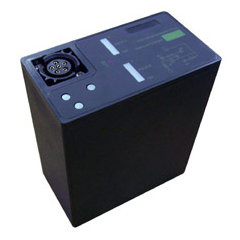 Military Battery Assembly | Arms And Ammunition | Golden Season Pte Ltd.
Golden season offers a comprehensive range of smart military battery assemblies and smart charger systems. These include smart battery packs in various chemistries including lithium ion, lithium primary to alkaline. Military battery assembly has all in house injected casings. 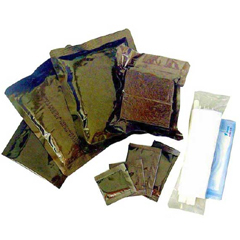 Gold plated contact in the military battery assembly range provides best conductivity. 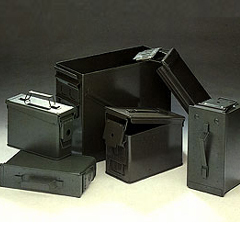 All the products in military battery assembly range exceed Mil-Specs requirement. 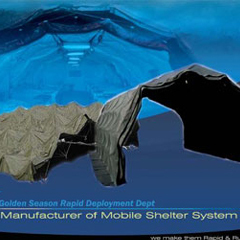 Competitive pricing reliable quality makes Golden Season military battery assemblies a perfect choice. Golden Season is able to customize battery packs and chargers to your specifications at low costs.